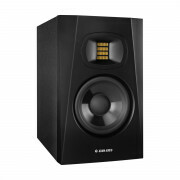 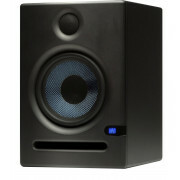 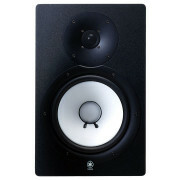 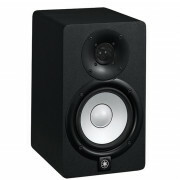 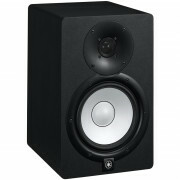 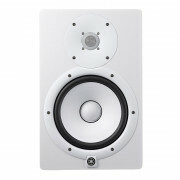 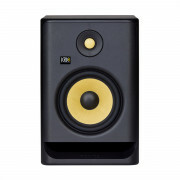 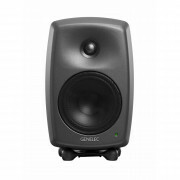 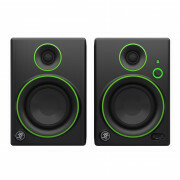 If you’re serious about your sound, a decent pair of studio monitors are an essential part of your studio setup. 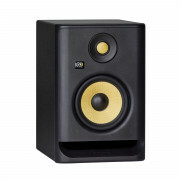 Studio Monitors are often the last link in the chain between your DAW and your ears, making a poor choice here can have a detrimental effect on your mixdown, while a good choice of monitor could lift your mixes above your peers. 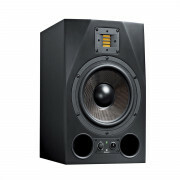 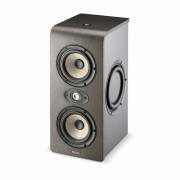 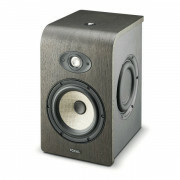 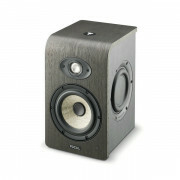 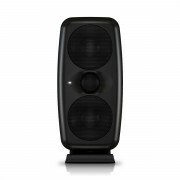 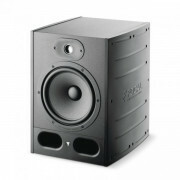 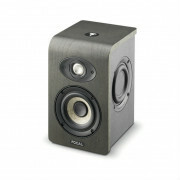 You’d be forgiven for making the assumption that any speakers can be used as studio monitors. 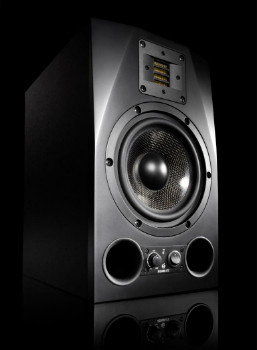 But, while hi-fi or multimedia speakers are engineered to “flatter” the audio signal that they reproduce this is often achieved by unnaturally altering the sound. 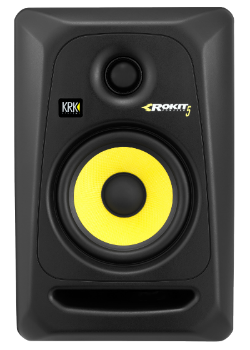 As your goal is to create mixes that translate well to different playback systems, this “colouration” is undesirable. 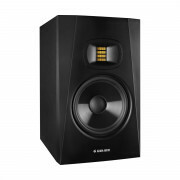 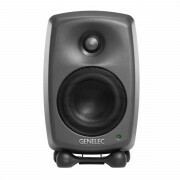 Studio monitors are designed and engineered to accurately reproduce your mixes. 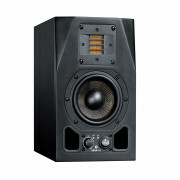 This enables you to make important decisions during the creative process with the confidence that you’re adjusting your mix for the better, rather than making an adjustment based on the “flattery” that lesser speakers may introduce. 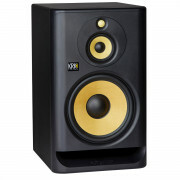 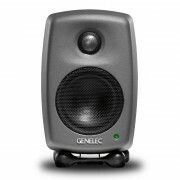 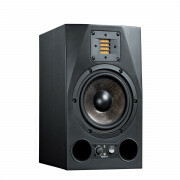 Here at Westend DJ we carry a wide range of studio monitors from leading manufacturers including Adam Audio, Focal, Genelec, KRK, Pioneer DJ, Yamaha and more. 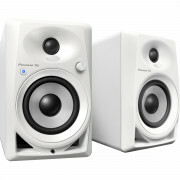 Check out our range online and if you’d like to ask for our advice please don’t hesitate to get in touch.